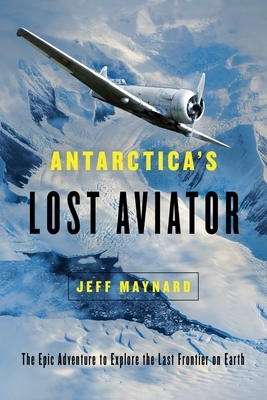 By the 1930s, no one had yet crossed Antarctica, and its vast interior remained a mystery frozen in time. Hoping to write his name in the history books, wealthy American Lincoln Ellsworth announced he would fly across the unexplored continent. And to honor his hero, Wyatt Earp, he would carry his gun belt on the flight. The main obstacles to Ellsworth's ambition were numerous: he didn't like the cold, he avoided physical work, and he couldn't navigate. Consequently, he hired the experienced Australian explorer, Sir Hubert Wilkins, to organize the expedition on his behalf.